Poultry Farming Business Start up-Business Plans design for your profitability. 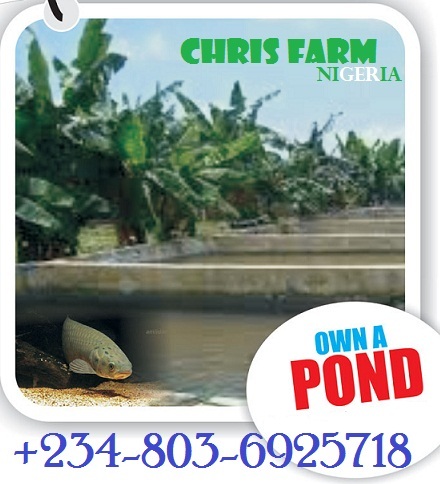 As a matter of facts, Poultry farming is one of the most lucrative agriculture businesses in Nigeria. Demands for poultry products cannot be satisfied, despite the Millions of tons of poultry products produce everyday, there is still a vacuum. In like manner, large quantity of Nigeria’s poultry products are imported into the country to meet demand. Likewise these aggressive imports happening, there is still not enough poultry products to meet the local market demand. Poultry Farming Business has a wide value chain any one can invest in. Are going into broilers, layers, chick, turkey, goose, guinea fowl, producing of chicken meats into frozen chicken? what about going into packaging it into graded parts or better still making them into chicken sauce? 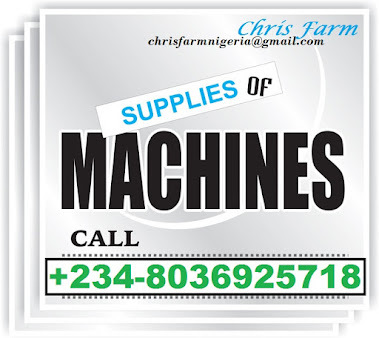 Any of these business venture you enter in poultry value chain, you will make a maximum return. Furthermore, about 185 million Nigerians consume a lot of poultry products. This ranges from chickens, turkeys, eggs, and a lot more. In like manner, this shows that the opportunities surrounding poultry farming are exponential in highly profitable ways. While a lot of people supply frozen poultry products to restaurants, events, and more, many others supply mostly eggs, and the rest supply poultry feeds. The facts is, the market opportunity existing in poultry farming is extremely wide and lucrative if executed right. How to start a poultry farming business? How to make poultry farming very profitable? How to start poultry farming with low capital? Our poultry farming article will explain everything in a very detailed manner, any one can understand. The information in this article, can enable you start up small. It’s important to always start small and over time grow exponentially because you need to understand all the perks in the business, without losing so much money. Food Is Important To Everyone: Everyone must feed to stay alive, but a majority of individuals value poultry products above other types of meals. Poultry animals like chickens, turkeys, and more feed millions of homes everyday. Their importance in meals mostly insinuate that people can’t do without them. Poultry Animals Grow Very Fast: It takes 28 weeks for an average chicken to be fully grown and ready for market. It also takes 21 days for a chicken’s eggs to hatch. But with the use of incubators, it takes a lot lesser for chicken eggs to hatch. Poultry animals in general like turkeys, chickens, guinea fowls, and more have a fast reproduction and growth rate. Poultry Animals Lay A Lot Of Eggs: An average layer lays one egg every two days. A farm with 1000 layers would produce at least 800 eggs a day. The market value for the eggs are extremely profitable with 1000 layers capable of producing 400,000 Naira ($1,333.4) in sales every month. A larger portion of this birds would mean an explosive revenue rate. Price For Poultry Products Are Attractive: The price of poultry products have been on the rise for years. With an average sized chicken costing at least 2,500 Naira ($8.4), the profit margin accrued never stops growing. Selling 10,000 chickens in a month would amount to 25,000,000 Naira ($83,333.4) in revenues generated. In like manner, with these lucrative poultry benefits, here is how you should prepare your poultry business plan. 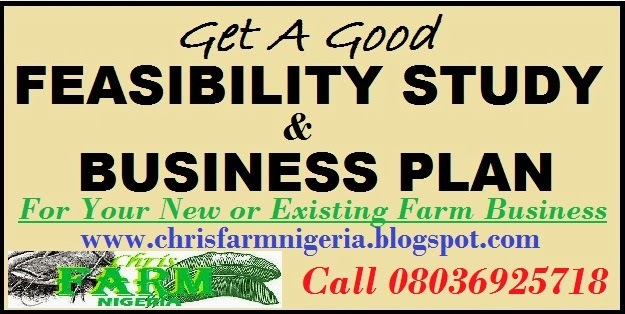 This “poultry farming business plan template” will ensure your poultry farm turns up profitable in a short period if you put in the right work to it. The poultry farming business is wide. People assume the market is all about growing chickens, turkeys, and guinea fowls. Poultry farming covers a lot from: meat production, to egg production, to feed production, to medicinal production, to chicken raising, to equipment production and a lot more. When you identify a niche that you can work with, you can start your farm. There are various bird breeds you can raise on your poultry farm. Each comes with it’s own maintenance cost. But once you can determine the breed you want and know where and how to reach your potential customers, you can begin. Here are some bird breeds you can raise on your poultry farm: Chickens (Broilers & Layers), Turkeys, Guinea Fowls, Quails, Peacocks, Ducks, Geese, etc. Choosing the breed will help you determine what you want to achieve from each bird. If you want to go into meat production, broilers are raised for these. If you want to produce loads of eggs, layers are raised for these. Every breed has it’s main specific purpose. 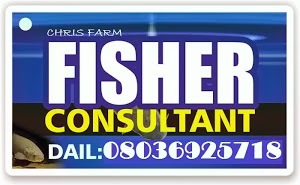 The location of your poultry farm is very important. Setting up a farm in a remote area is far cheaper than in a city area because of the distance and low population. 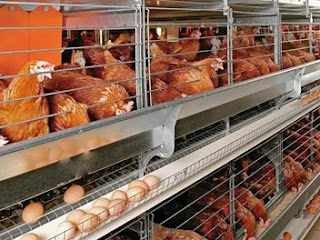 Usually, governments do not permit large scale poultry farming in urban areas because of the health implications, so you’d need to place your poultry farm off-city. The location must not be too far from a city area for ease of transportation and exposure to potential buyers. It’s a lot cheaper and safer to travel for 1 hour than to travel for 6 hours to deliver your poultry products. Pick an area with a good road network to an urban environment and you’re on a good track with your poultry farm. 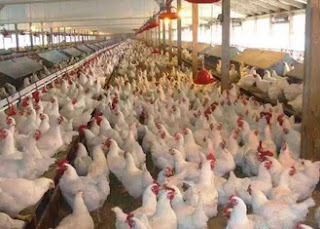 As with other businesses, starting and running a poultry farm in Nigeria is capital intensive. 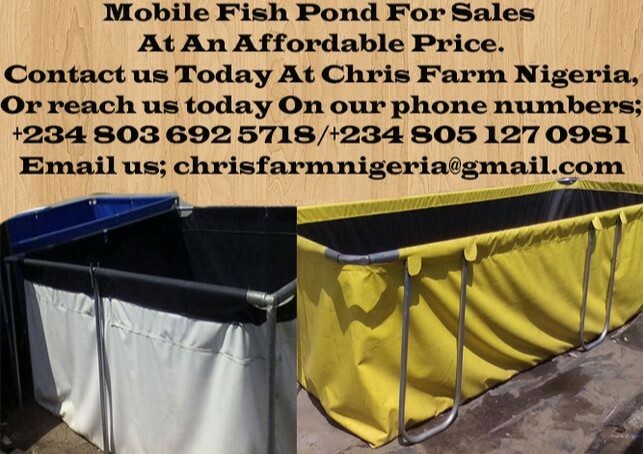 Depending on the location and how large you want your poultry farm to be, it can take you between 100,000 Naira to 10,000,000 Naira to start up your poultry farm. The size of the poultry farm will determine how large your turnover will be. Free Roam; This is a system where chicks are bought and allowed to roam about feeding themselves. This system is not right for anyone who wants aggressive production for wide scale commercial use because the birds could go missing or worse. Battery Cage:This is a system where the birds are kept in cages and fed on a regular basis. This system is a highly organised and effective poultry housing system used in poultry farming. Here, the birds have access to feed and water through troughs and laying nests. The cages are separated into various compartments and also creates a perfect environment for laying eggs. Deep Litter: In this system, saw dust is usually poured on the ground over a wide area so the birds can be comfortable. This makes it relatively easy for cleaning. The major disadvantage with this method is that it’s difficult for disease out break to be managed. Poultry Feeds: The bird feeds are the most important things to their survival. Without food, none of them will survive. Feeding, been important to poultry farming, accounts for over 70% of all the total expenditure you will incur in your business. You can either manufacture poultry feeds, or you can purchase poultry feeds. Manufacturing the feeds are perfect for very large poultry farms because it saves them a lot of money. If your poultry farm is still small scale, buying feeds is the best option for you because, it takes a lot of money to fully setup a feed manufacturing plant. Bird Health: The general well being of the birds are very important. You’d have to spend periodically on vaccines and medications to ensure the birds stay healthy. Healthy birds grow strong and would generate a lot of revenue. This poultry farming business plan template is important to starting and running a successful poultry farming business. With the right attitude and approach, your poultry farm would be highly successful and could positively contribute to the country’s GDP.